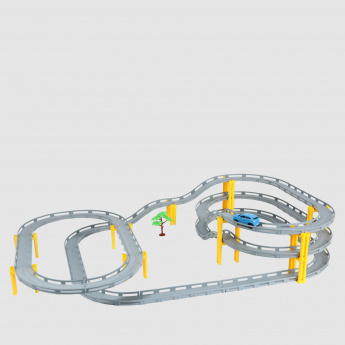 Add some adventure to your kid's playtime by getting him this classy set. 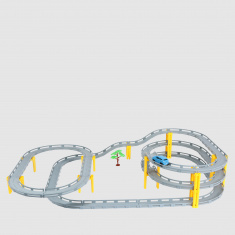 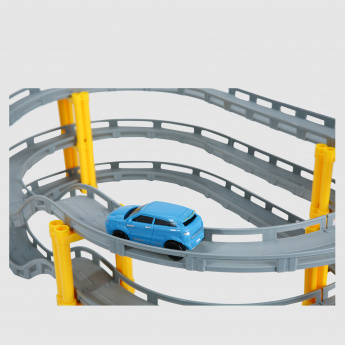 Simply join the 50 pieces and build the track, which can be used by a battery operated car to run smoothly. 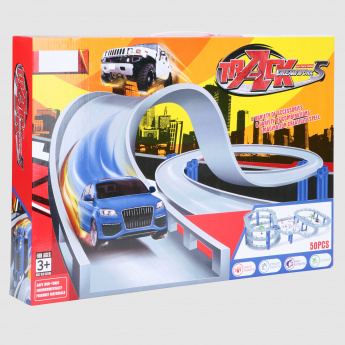 Packed neatly, it is a great gifting option too.